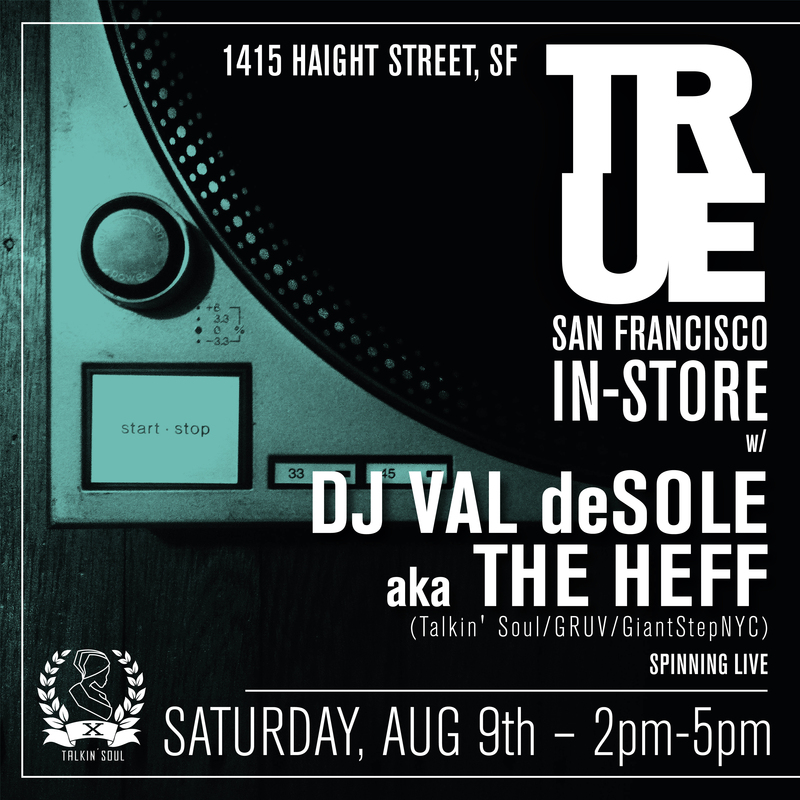 TRUE SF ‘Summer In-Store Series’ continues TODAY w/special guest THE HEFF from Oakland, CA! 2-5pm. Be there!